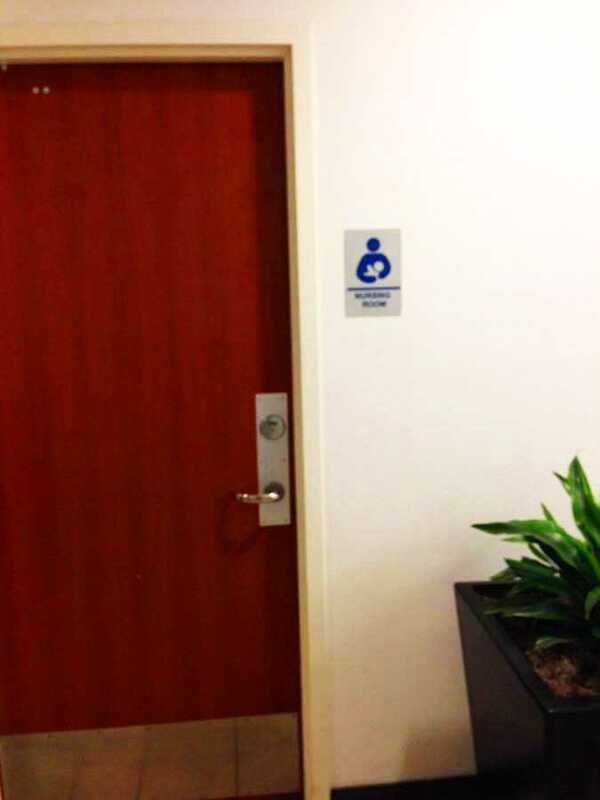 Arrowhead Towne Center in Glendale, Arizona has two private nursing mothers rooms with rocking chairs and baby changing facilities. They're located on the upper level in the Food Court next to Little T'okyo. It's ideal for breast pumping moms to express milk, and breastfeeding moms have the option to breastfeed here if they are not comfortable openly nursing in the mall areas. If both nursing rooms are occupied and you cannot wait, the mall also has four family restrooms fully equipped with washing facilities, changing tables and children's stalls allowing either parent to attend to small children. (So dads might be in there too). Family restrooms are also located on the upper level in the Food Court next to Little Tokyo. Please remember: State of Arizona protects a mom's right to openly breastfeed anywhere in public if she chooses to. Nursing rooms are an option for breastfeeding but more a necessity for breastpumping milk.